Thank you for visiting Joan Hintz Design online. From new builds and renovations to remodels and finishing touches, we have the proven design expertise to make your design dreams a reality. We are the chosen interior design destination for savvy, sophisticated home and business owners in Scottsdale, Glendale, Peoria, and throughout the Valley. We invite you to explore our website and see what sets us apart . . . Whether your style is contemporary or traditional, Joan will execute a transformation that is certain to exceed your highest expectations. After helping you fully develop your design vision, Joan incorporates elements in perfect symphony to bring that vision to fruition. Good design starts with a clear, cohesive vision. Creating and executing that vision requires experience, talent, and hard work. Ultimately, a design vision becomes reality when the right elements are brought together to create a functional, beautiful synergy. At Joan Hintz Design we will find, build or custom-make the perfect elements for your space. From color palates and flooring to floral arrangements and window treatments, each element must compliment the others to create a stylish symphony of function, texture, light, and color. Clients love the flexibility of working with Joan Hintz Design. We offer a full variety of design services. From comprehensive project management to select finishing touches, you decide the extent to which you want to leverage our services. You will find Joan's exquisite design in upscale homes and successful businesses throughout the greater Phoenix area. But Joan is passionate about tailoring design solutions to fit any budget. Regardless of your design budget, Joan promises to maximize the return on your design investment. Joan's love for helping people is not limited to her clients. She is a founding member of Utu Humanitarian Alliance. For each design project completed, Joan sponsors an essential humanitarian medical procedure that allows a person in need to be able to see, walk, or smile. Please allow Joan to demonstrate her creative genius for you with a complimentary, no obligation, consultation. 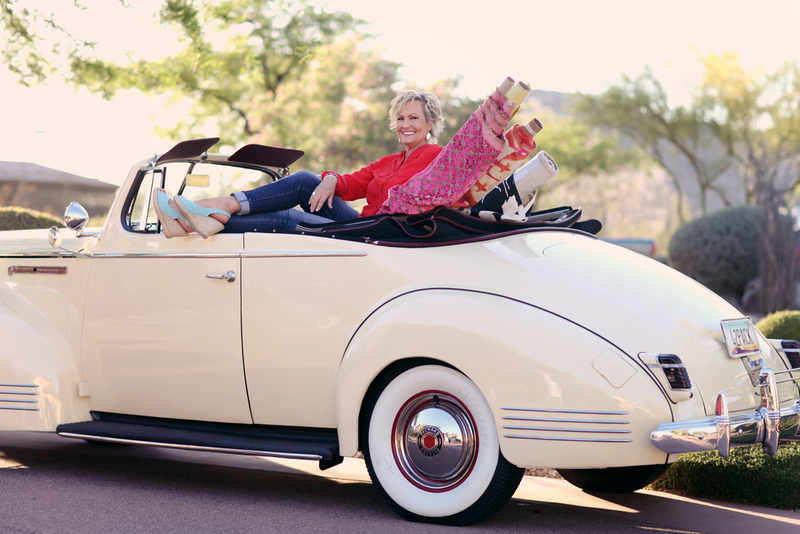 It won't take you long to see why countless home and business owners in the greater Phoenix area are enamored with their Joan Hintz signature designs.